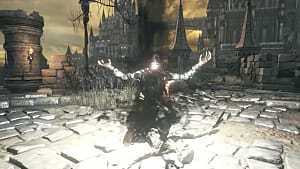 Ever pondered which rings in Dark Souls 3 are the greatest for your somewhat crispy, fire-wielding pyromancer? This article has you covered. Soon, your fingers will be covered in gleaming metallic bands making every nearby undead green with envy -- or was that flesh rot? The Saint's Ring increases the number of attunement slots by 1, instantly allowing you an extra slot even if your attunement attribute doesn't allow for one. This doesn't have as much of a bonus as the Darkmoon ring, but because the aforementioned ring requires ranking up in a relatively well-hidden covenant, this one is more easily attainable. 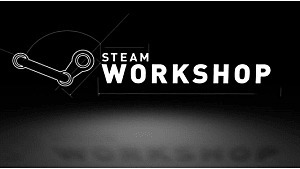 Because pyromancies sometimes take up multiple slots, this could be considered essential. The fire clutch ring is a classic example of risk and reward. 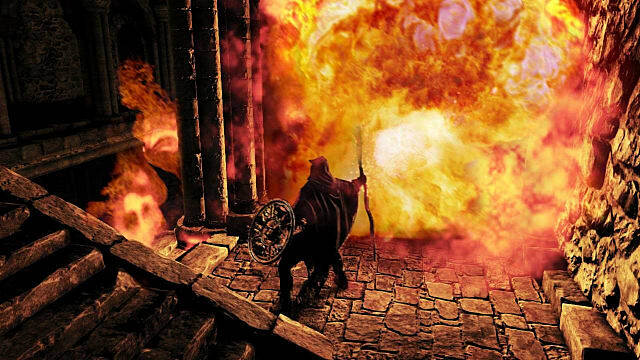 As a pyromancer or sorcerer in classic role-playing games, you are purposely a damage-dealing character that is super vulnerable to enemy attacks. This ring makes you 10% more vulnerable to physical attacks, but crucially, increases your fire or pyromancy damage by 15%. It's found at the Undead Settlement close to the Cliff Underside bonfire, where an enemy patrols holding a pot. For further reference, it's near 3 undead firebomb-throwing enemies on a balcony, and several explosive barrels. 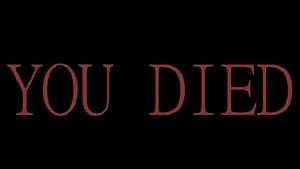 It's behind a large torture device at the end of a long wooden walkway, where a friendly undead is sitting. 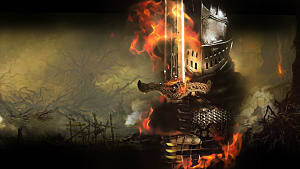 Damage as a pyromancer is important because your character will likely not possess the vitality and high vigor necessary to survive the multiple hits a heavily-armored warrior might; that's why this ring could be considered crucial. 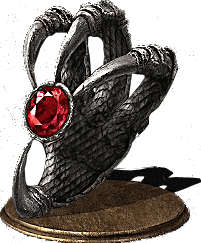 This ring increases pyromancy damage by 20% -- and unlike the aforementioned ring, there's no damage penalty for utilising it, making it rather lucrative. 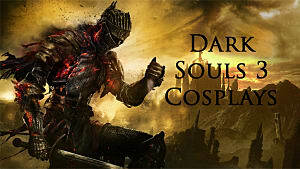 It's found in the Catacombs of Carthus after chopping the rope bridge and climbing down. Continue onward past the fire demon -- be careful as fire isn't effective and it's a very dangerous adversary. The ring should be a little further forward on a body at the end of a hallway. 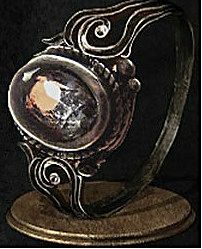 The sage ring could easily be considered the most important ring for a pyromancer because it decreases spell casting time; this is particularly noteworthy for powerful spells which take considerably longer to cast. 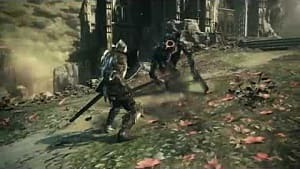 It essentially knocks large portions of a second off those spells, making all the difference against enemies that take multiple hits. 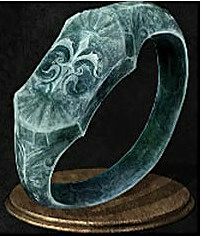 This ring can be looted from a corpse in the castle ruin where it's possible to summon Eygon in the road of sacrifices. Jump into the hole on the ground next to the sign of Eygon; it's near a pillar. 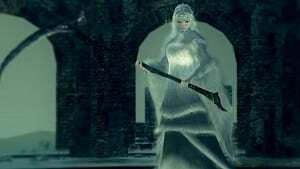 As a further reference, there are two sorcerers and several other enemies with swords and spears in the area. Beware when you drop down, as you'll take a bit of fall damage and a cross carrying demonic enemy will attack from one of the corners of the watery area. There you have it. Those were the top 4 rings for a pyromancer build in Dark Souls 3. Am I right? Am I wrong? 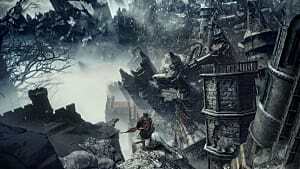 What are your favorite 4 rings for pyromancer builds in Dark Souls 3? Leave your answers in the comments.